Seeing America Through the Eyes of African Immigrants Turned Truckers - Integration Through Media ....! (VOA): Increasing demand for long-haul truckers in the United States is drawing more African immigrants onto America's roads. 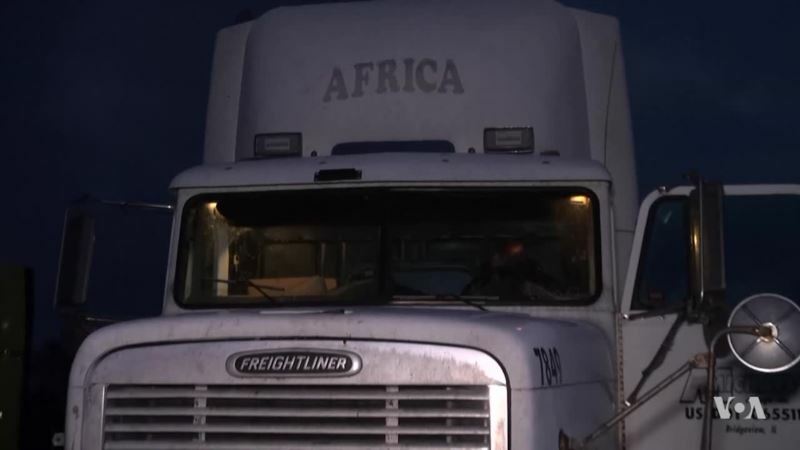 VOA's Arzouma Kompaoré hitched a ride with African truckers whose routes to success stretch across the United States.